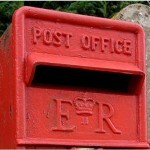 Royal Mail has just announced plans to improve access to post boxes across the UK. This will include the installation of 2,000 new boxes, most of them in rural areas. I have been campaigning for such improvements for some time. No final decisions have yet been taken about where the new boxes will be sited but I am hopeful that several will end up in remoter parts of the constituency. 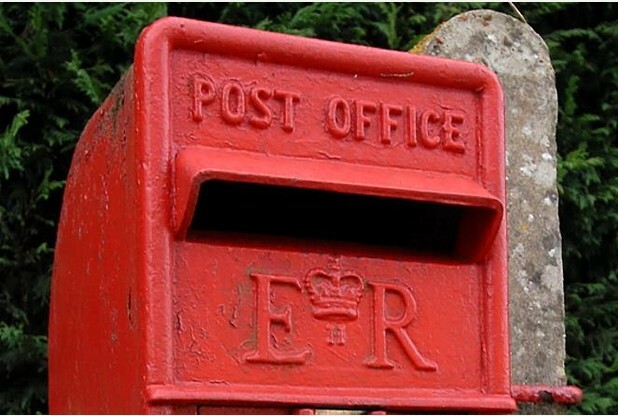 The plans also mean earlier collections, to enable postal staff to pick up new mail at the end of their delivery rounds. This makes good financial sense in a competitive market and already happens in many rural areas. I will be keeping a watchful eye on the way these changes affect everyone. Please keep me posted with any issues or concerns of your own.